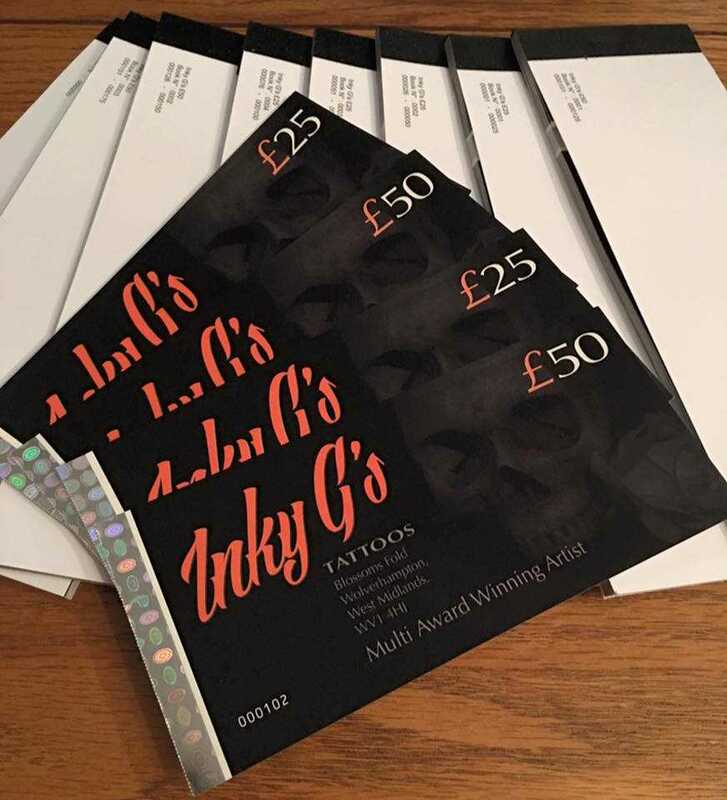 Perfect gift for your loved ones at on their birthday or to pop into their Christmas stockings... Vouchers come in values of \u00a325 and \u00a350. Perfect gift for your loved ones at on their birthday or to pop into their Christmas stockings... Vouchers come in values of £25 and £50. For multiple vouchers please add quanity when viewing you order in shopping cart.